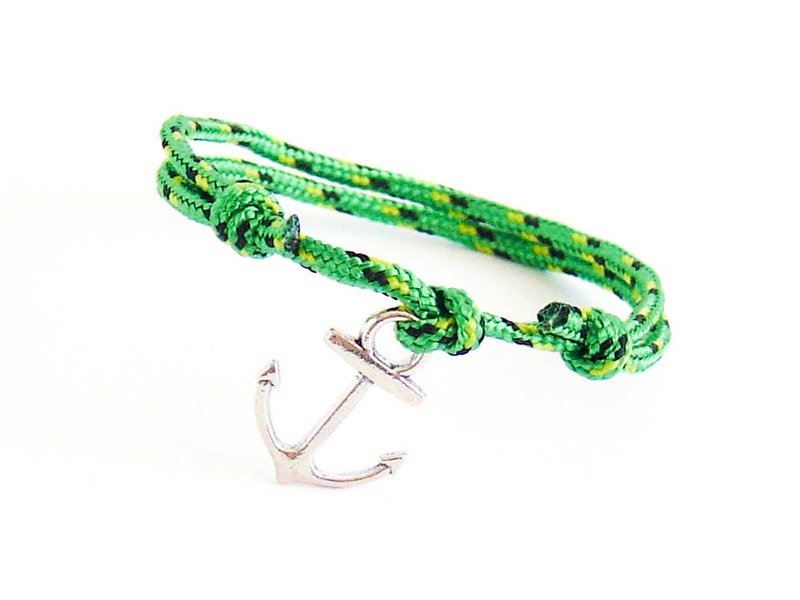 Knotted mens bracelet, created as anchor bracelet of a climbing rope. 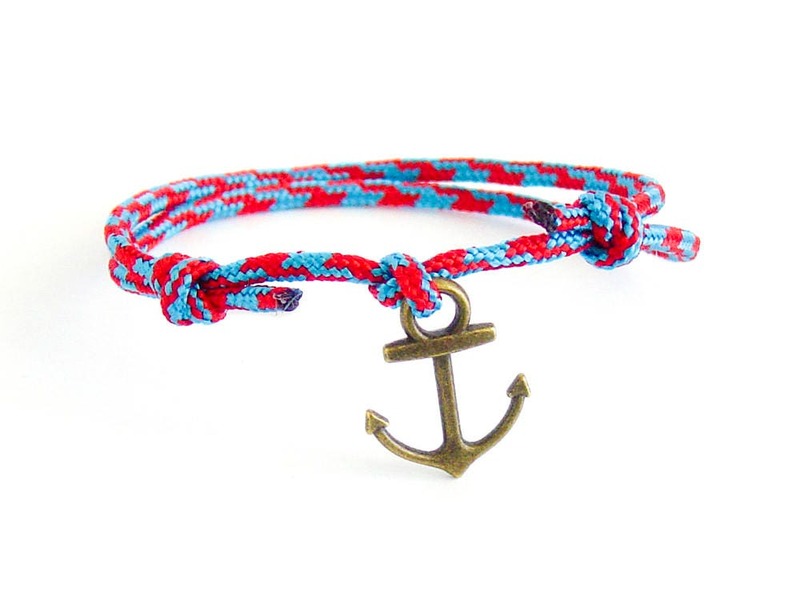 We created this sailor rope bracelet in a 14 colors. 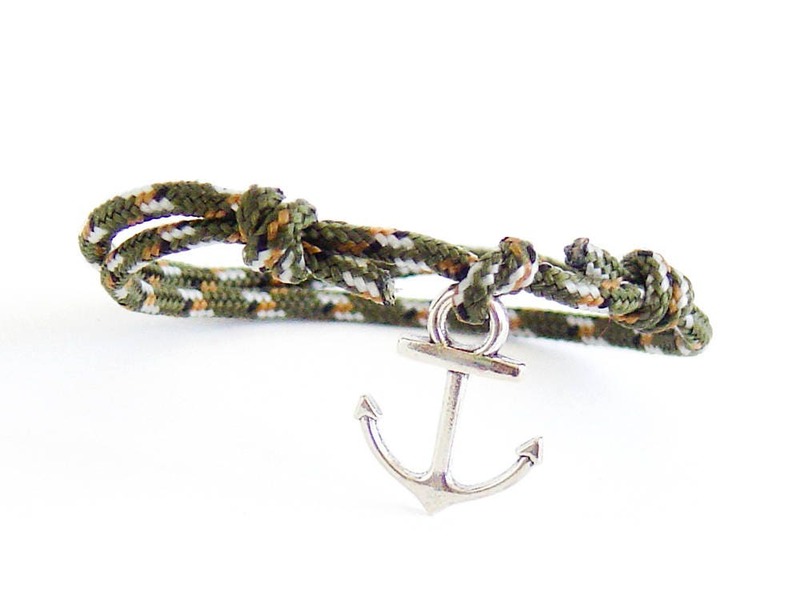 You can chose the charm of this mens anchor bracelet - brass or silver colored. The cord is with diameter 2mm (1/16"). 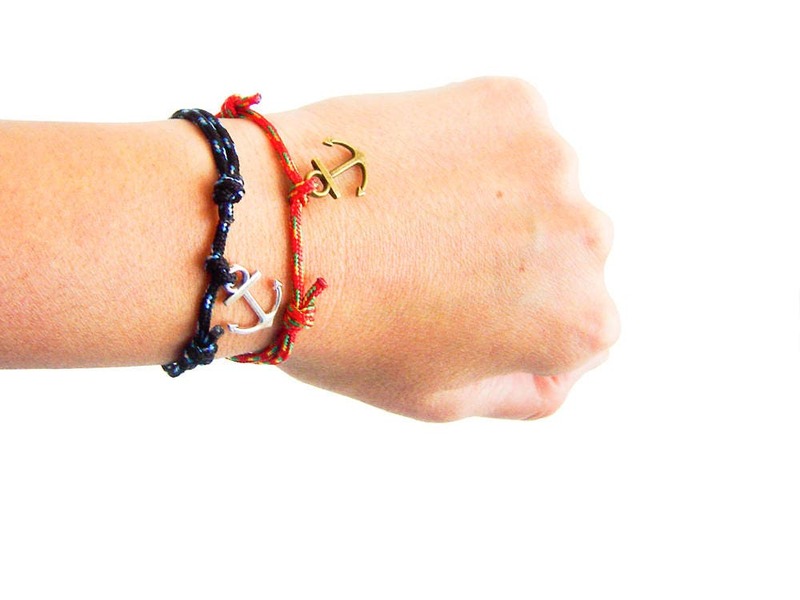 The used anchor is made of zinc metal, in silver or brass color. 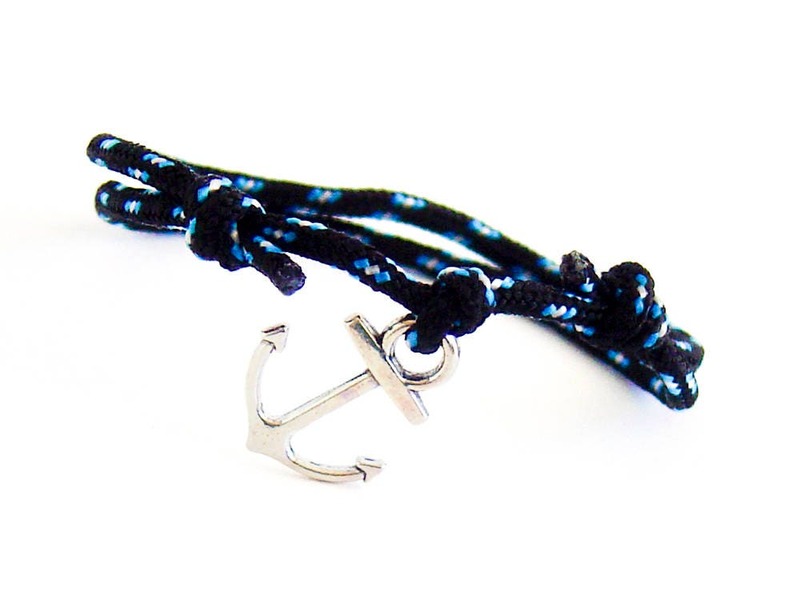 Wearing this mens anchor bracelet, you will always have your reserve rope with you. 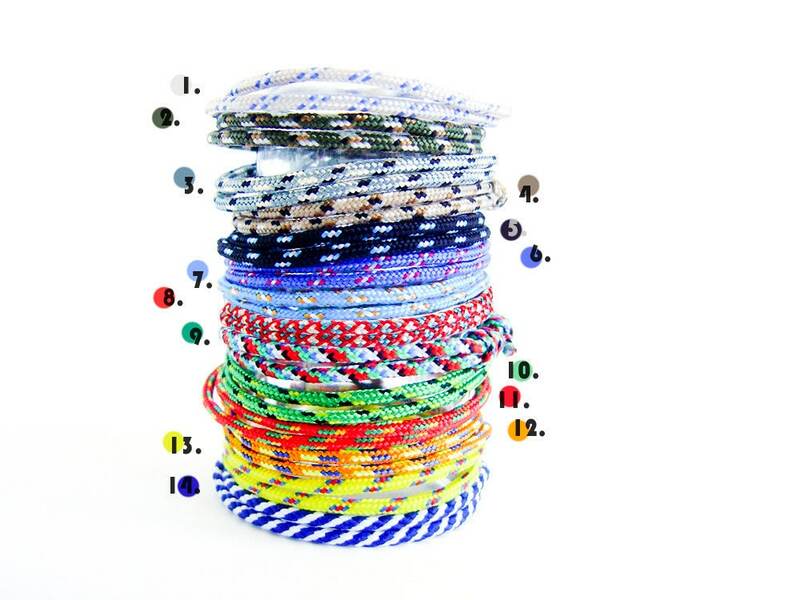 Diameter of the climbing rope is 2 mm (3/32"). 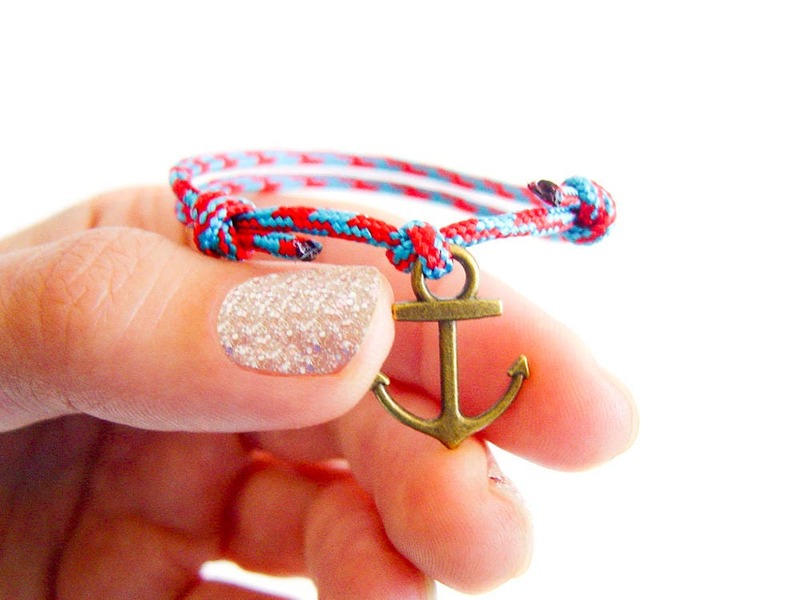 The silver colored anchor is with dimensions: 1.9 cm long (3/4"), 1.5 cm (9/16") in the widest part. 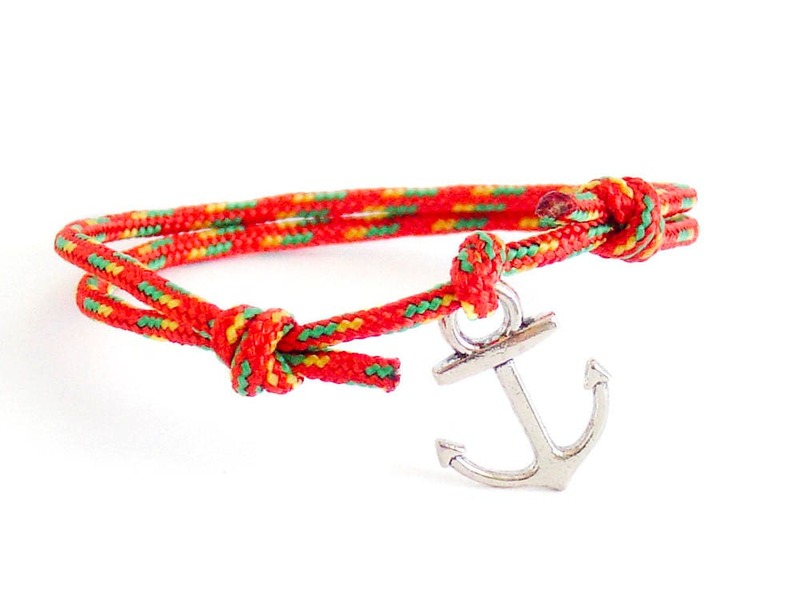 It is Unisex. 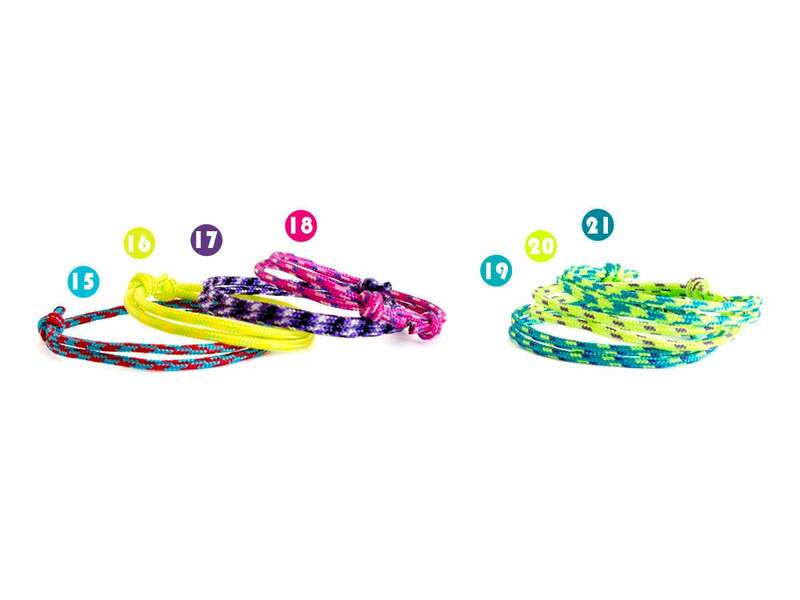 The perimeter of the bracelet can be adjusted from 12 cm (4 3/4") to 25 cm (9 13/16"). 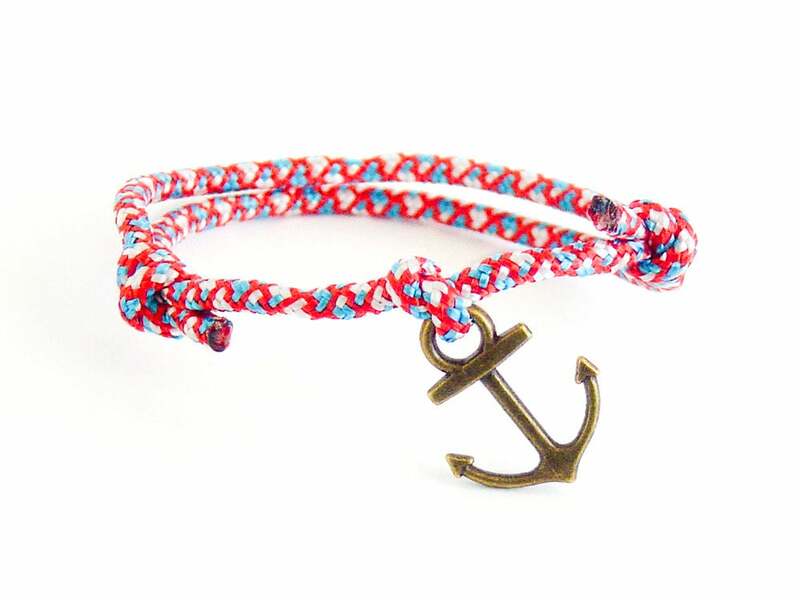 You can order this rope bracelet in all colors from the pictures.